Have you started a new business for yourself and are looking to find commercial vans for sale? Come by and see us at 56 Auto Sales London where you will find a variety of used commercial vans and used commercial trucks for sale at our dealership. When you first start with your business, you may have begun in using the trunk of your car? If this has happened to you, but now you want to find the best vehicle for your needs, then stop by and take a look at some of our commercial vans, we are confident that we have one that is best suited for your business needs.Having the right vehicle makes all the difference in the world on how you transport your equipment, tools or merchandise. You want a car that has the room, storage space, and accessibility to make your day run smoothly without the hassles of digging in a trunk for your things. 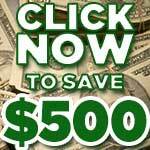 There is no better time than the present to start your search here at 56 Auto Sales London. 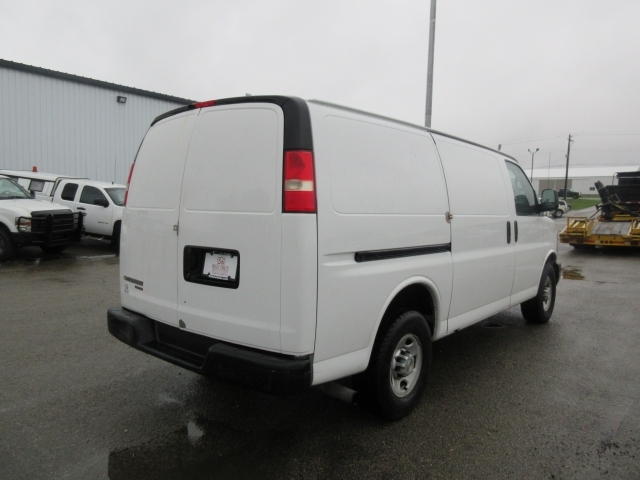 We keep a large inventory of work vans for sale at our dealership, so finding what you need is comfortable and convenient. All you have to do is stop by and see what we have for you. Whether you are on the hunt to find used work trucks or vans, the choices are incredible here at 56 Auto Sales London. No matter what type of business you have or need for the right vehicle, we have got you covered. Our sales staff is trained and ready to lend a helping hand so that you find what works best for you with the needs you have for your business and the budget you have set for purchasing a vehicle. 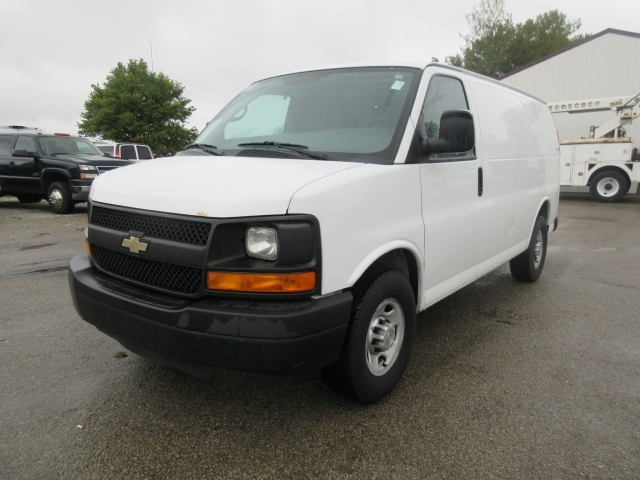 You may be interested in one of our vans like this 2012 Chevrolet Express Cargo Van. It has the power you need to carry large loads of equipment inside, materials, or your merchandise. This cargo van already has shelving and drawers installed so that you can get your tools and equipment set up in a jiffy. You can be ready to go as soon as you have the items you need put into this van. What an incredible relief it will be to finally have the used cargo van or used trucks for sale in Ohio, that you need. It's not often you will find London car dealerships who have a multitude of vans and trucks for sale that is used for business needs like yours. At 56 Auto Sales London, we pride ourselves on having such a large selection of vehicles for folks like you to be able to stop by and find what you need.So make it a priority to stop by our used truck dealers in Ohio, as soon as your schedule allows and talk with one of our sales staff about your needs, and you can get the help you need to find the right truck or van for your business. We look forward to seeing you soon!